Want to talk about your next construction project, got a question about lead or just need to talk to one of our office staff… Fill in this form, and we’ll ring you back today. The recent refurbishment of 1-2 Grosvenor Crescent, in West London’s sought-after Belgravia district, has seen main contractor Willmott Dixon transform the Grade II* listed end-of-terrace building from a residential to commercial property. 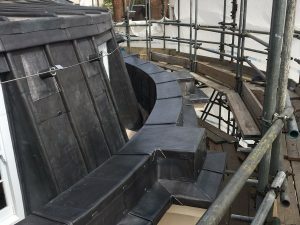 Sat at the beginning of an impressive, sweeping street featuring 19th-century houses that change hands for an average of £18.2m, the Hertfordshire-based contractor was tasked with refurbishing the entire property, both internally and externally – the latter of which included extensive roofing work. 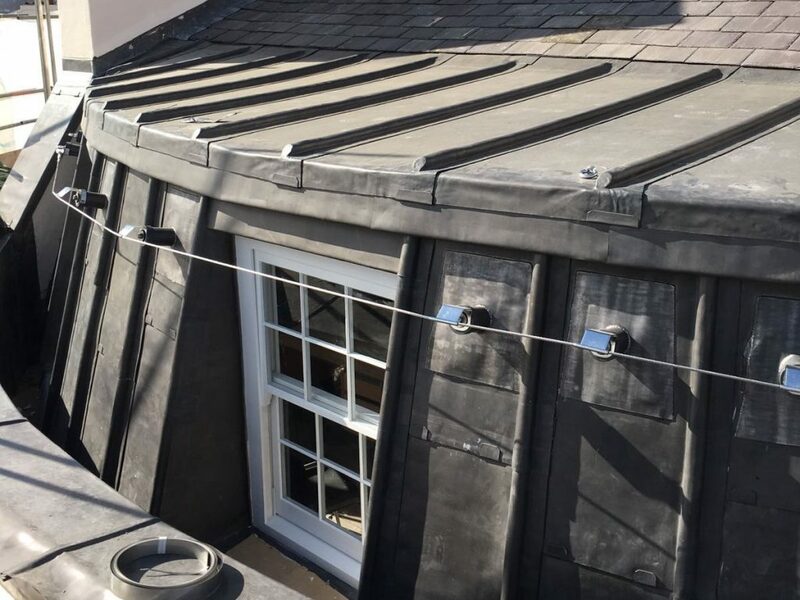 Russell Roofing Limited, one of the largest roofing contractors in the South of England, was brought on board in January 2017 to restore the historic building’s existing lead roof. Lead has been used for centuries to cover roofs and as a result of its exceptional performance record, particularly on historic builds such as this one, it continues to be widely used today. 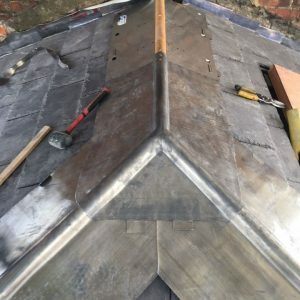 Supplied by Northampton-based roofing merchant Keystone Roofing Supplies, the newly laid lead was treated with Midland Lead’s patination oil; a product that was developed by the UK lead and building industry to prevent unsightly white staining on the lead work itself, or on the surrounding brickwork. 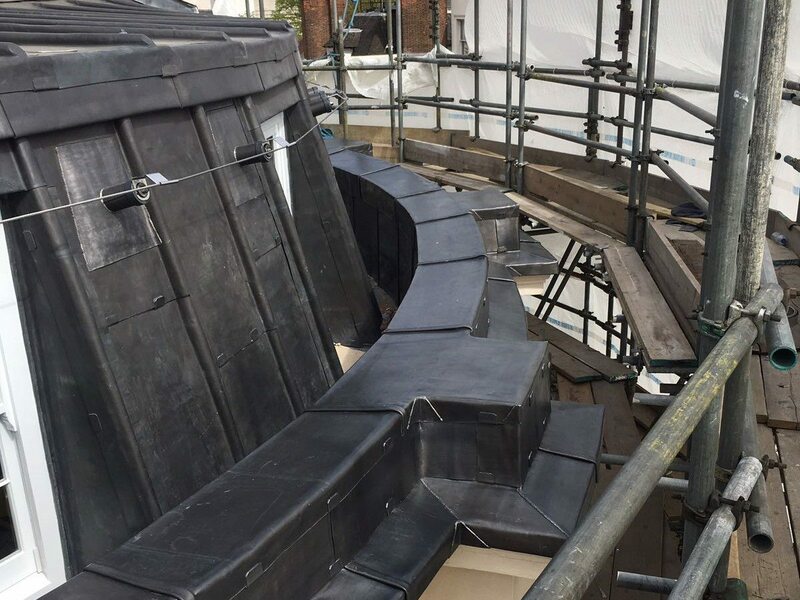 Completed at the end of June 2017, the newly restored property is now ready to be used as offices in what is a truly grand setting in the Royal Borough of Kensington and Chelsea. "Knowing that product safety and quality are paramount is of great importance in a healthcare setting."